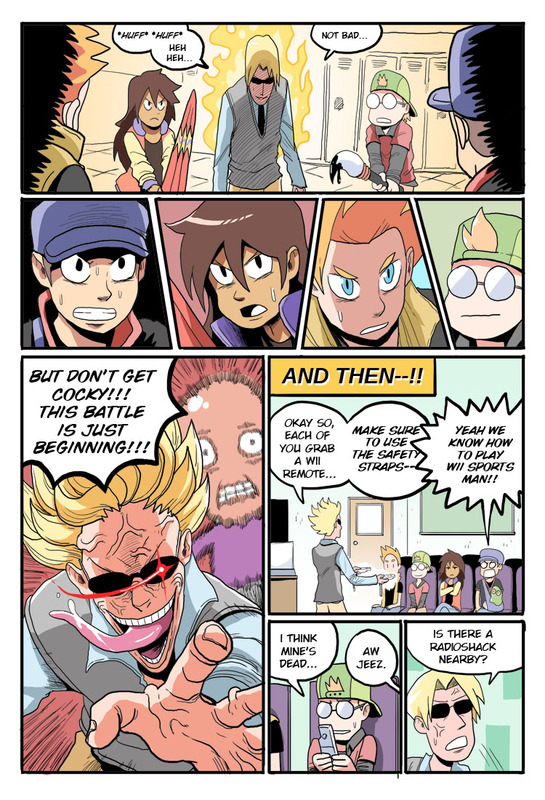 This guest comic is by Eric Lide who makes the comics Ozzie the Vampire and Station Square! Ozzie is one of the few webcomics I read update to update and I highly recommend it! Eric's work is full of great, expressive characters, great designs and lots of fun action, so if any of that sounds up your alley you should definitely check it out. Also Ozzie the Vampire is yet another great comic for October reading so don't wait imho. Thanks Eric!